Antelope Valley College just add its fourth professional player that signed this year. 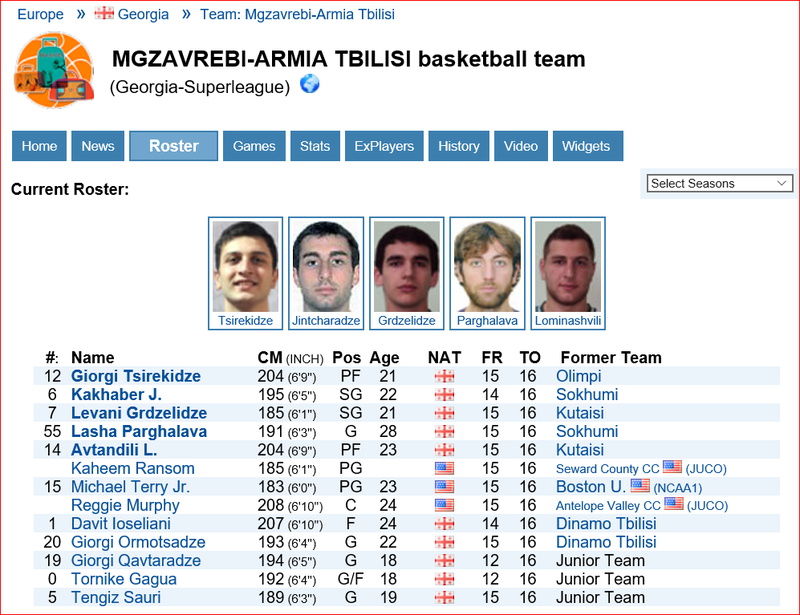 Big Reggie Murphy, 6’10”, 285 signed with the Super League Mgzavrebi-Armina Tbilsi in the eastern European country of Georgia. 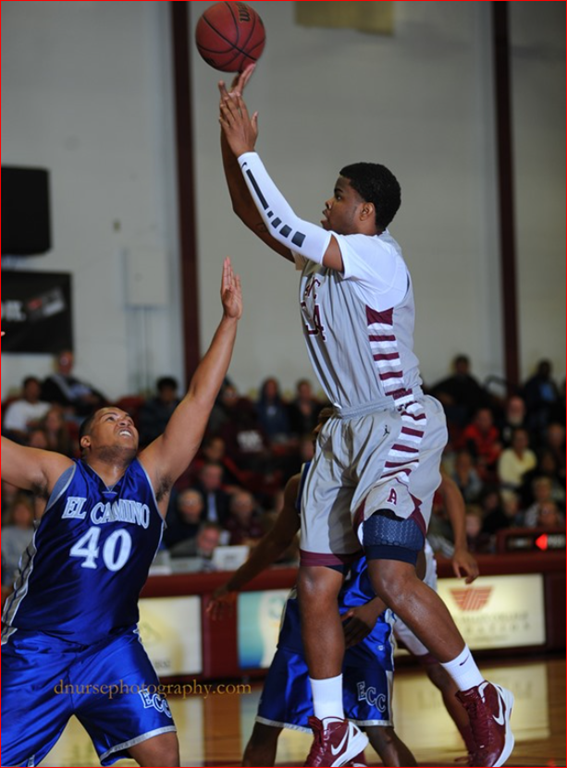 Reggie Murphy joined D-2 Henderson State University in Arkansas after leaving AVC. Congratulations to Reggie Murphy for reaching his goal of playing professional basketball. Congratulations to the AVC basketball program and coaches John Taylor and Mike Rios on their outstanding working on recruiting and preparing their players to move up to the university level and then professional basketball.